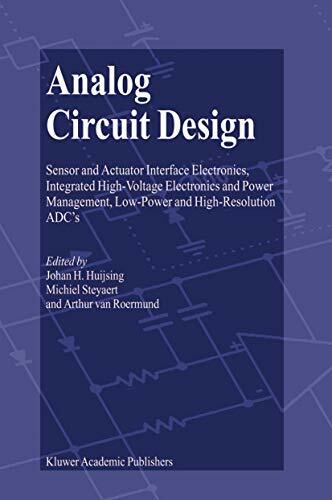 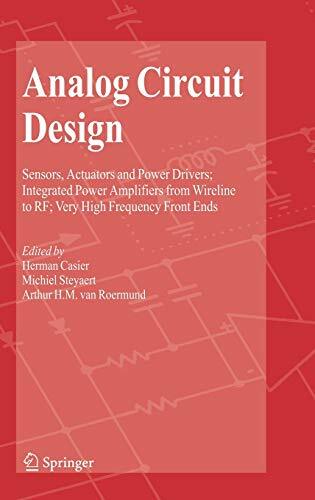 This book is part of the Analog Circuit Design series and contains the revised contributions of all speakers of the 16th AACD Workshop, which was organized by Jan Sevenhans of AMI Semiconductor and held in Oostende, Belgium on March 27-29, 2007. 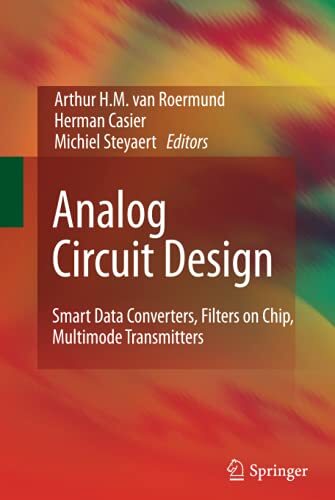 The book comprises 17 tutorial papers, divided in three chapters, each discussing a very relevant topic in present days analog design. 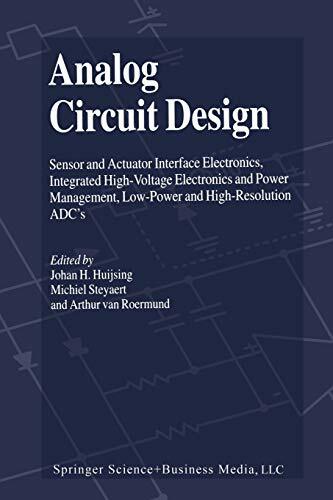 The aim of the AACD workshop is to bring together a group of expert designers to study and discuss new possibilities and future developments in the area of analog circuit design. 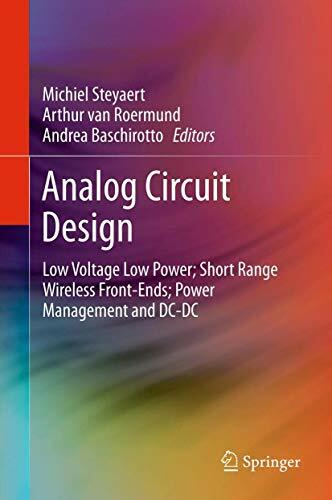 The series provides a valuable overview of analog circuit design and related CAD, mainly in the fields of basic analog modules, mixed-signal electronics, AD and DA converters, RF systems and automotive electronics. 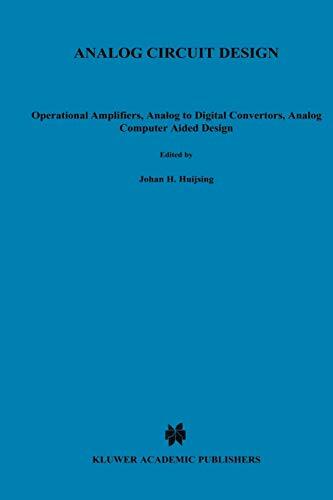 It is a reference for whoever is engaged in these diciplines and wishes to keep abreast of the latest developments in the field.